i cherish these quiet moments with my guy...baking up sweet things in the oven and finding elephants and sea horse and bikes floating by in the sky. the summer storms that have been rolling through lately have made for some really great cloud gazing. max can't stop asking for my camera to snap photos of them in all their various shapes and colors and ways of moving around. tomorrow max is off for one last week away with his dad, then it's time to start planning for school! I really want some cookies right now, and yours look so good! 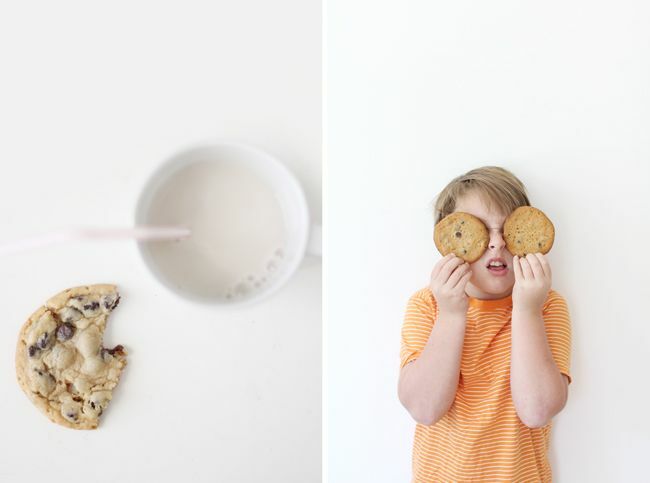 I love the shot of the half-eaten cookie and milk! The white background makes the shot so simple and absolutely perfect! This post is so lovely! 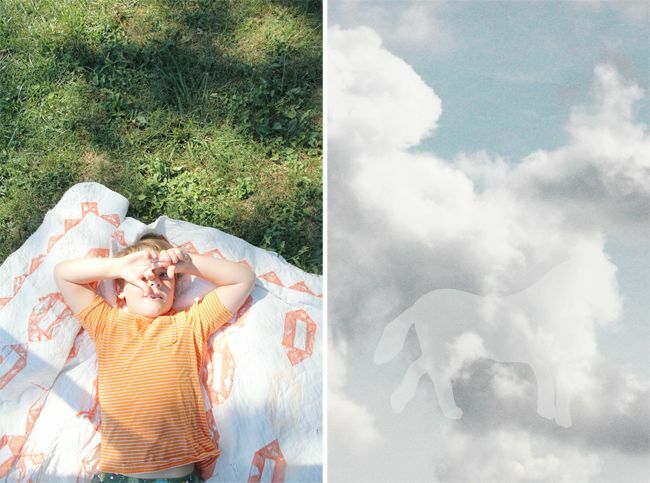 I love that you traced the images in the clouds. Glad you get to have such special moments with your little man! He seems like shop a sweet kid. I hope you enjoy the rest of the summer. beautiful. and that photo of max with his cookies is too cute. Can't believe how much older Max is looking. Must be because he is now 'big brother'. 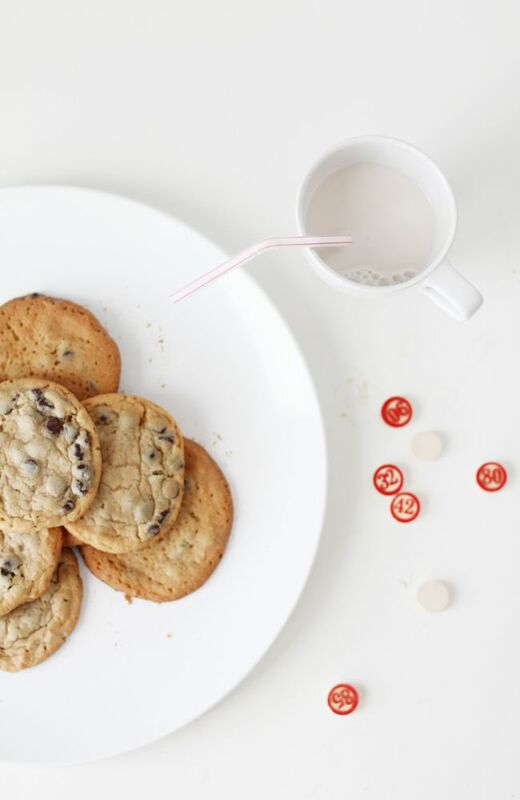 Such a sweet post that now has me craving homemade chocolate chip cookies like everyone else who's read this. Must say - cookies make the finest eyeballs I've ever seen. Wish we all looked through life with such sweet lenses. I love this. 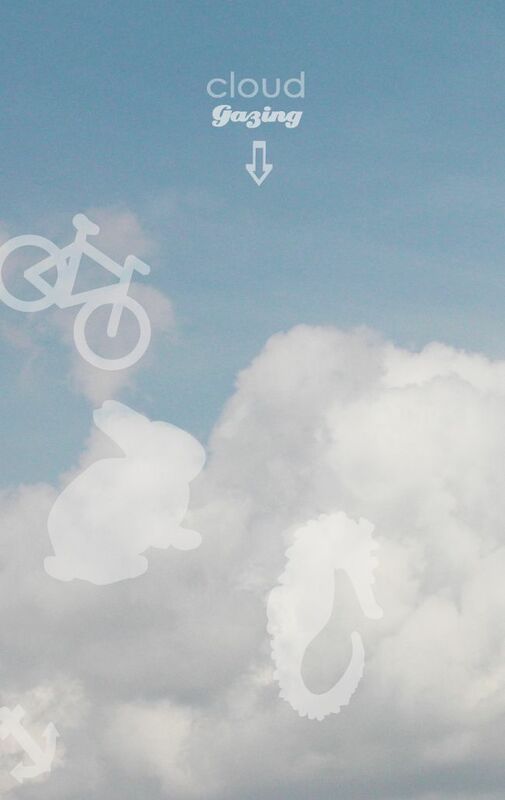 Those cloud images are perfect, and those cookies look so delicious. 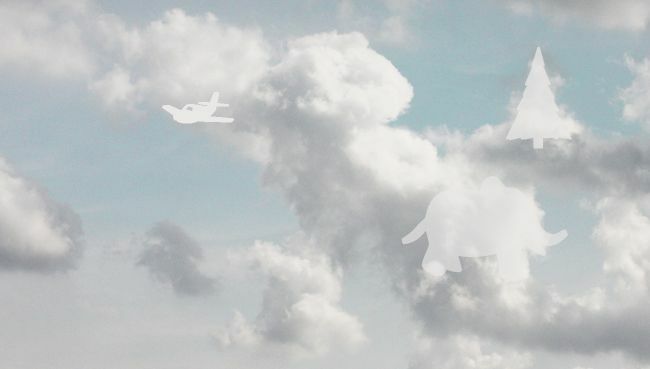 I love cloud gazing and finding the oddest shapes. Although, I can't believe that school is almost starting! Beautiful photos! I love cloud watching. You are a good mama. 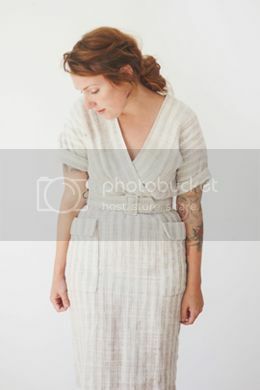 lovely photos!i just find your amazing blog!great job!! Cloud gazing is thee best! that photo of max with the cookies over his eyes is hilarious. he's such a ham! Great post! We didn't drink milk as kids so I loved going to my friend's house to have a glass - with a straw of course, so we could blow bubbles. Awesome.